Do you want your staircase and railings to reflect your unique style? 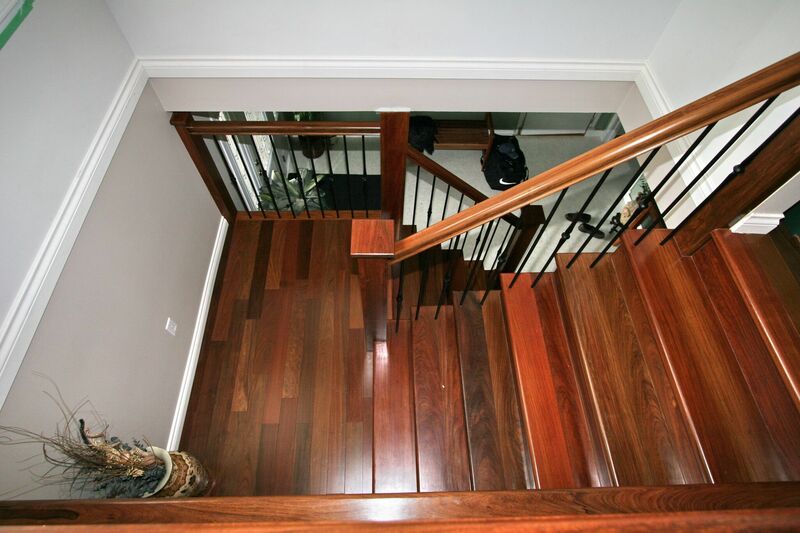 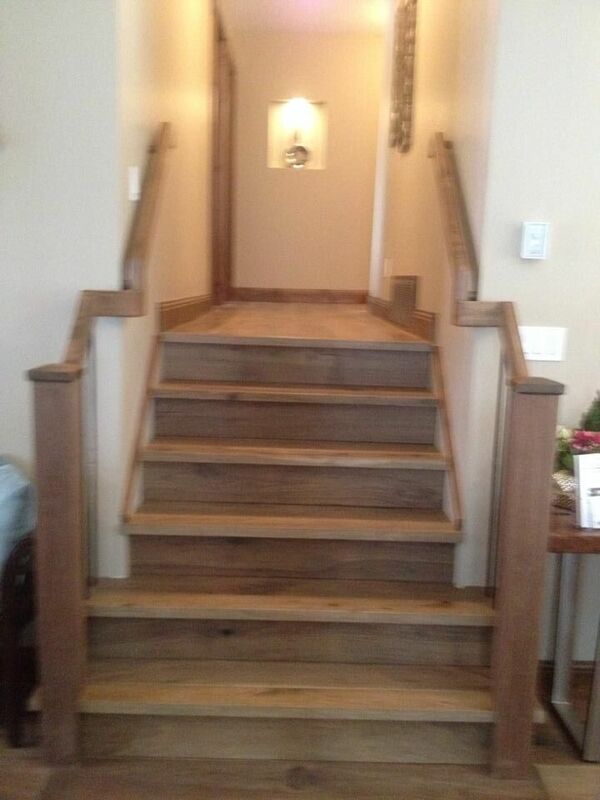 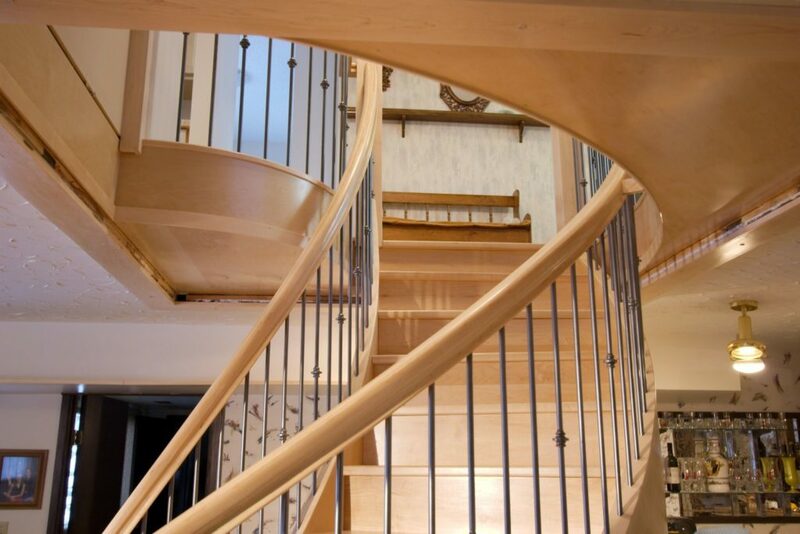 Consider making your home vibrant with custom staircases in Prince George! 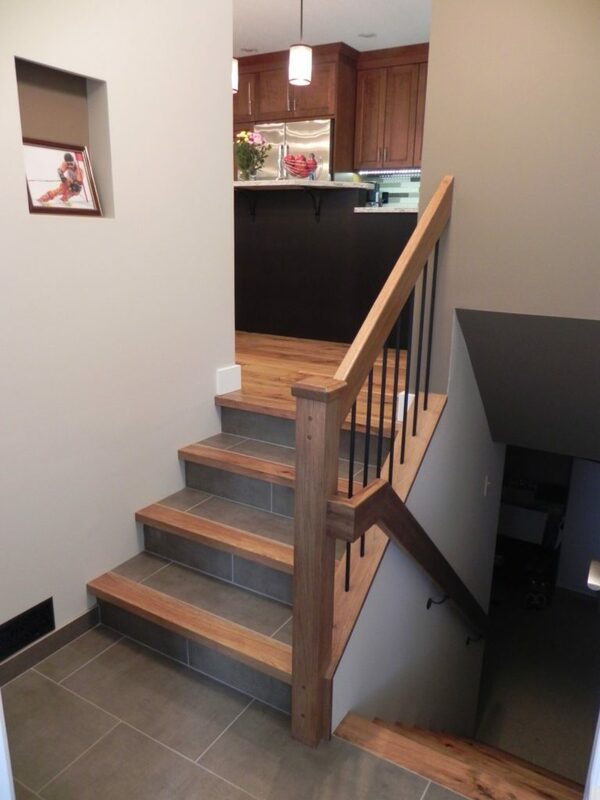 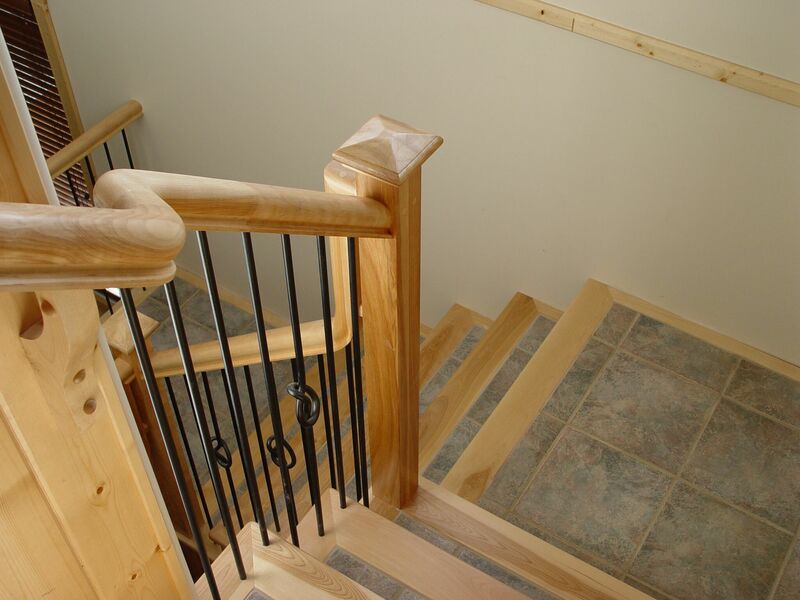 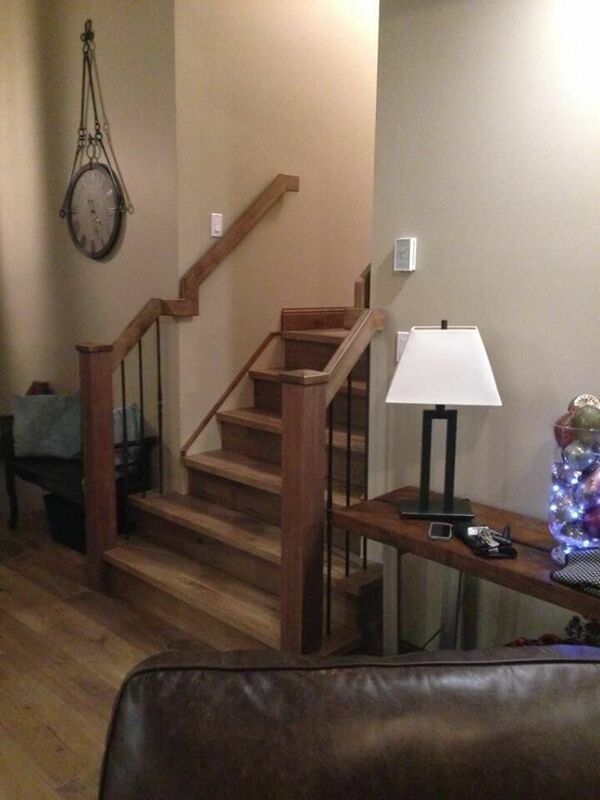 Northern Capital Wood Products is one of few companies in Prince George that have been doing custom staircases and railings as part of many of our home renovations for over 20 years. We take pride in our work and pay attention to detail to ensure that the look and feel are exactly what you want. 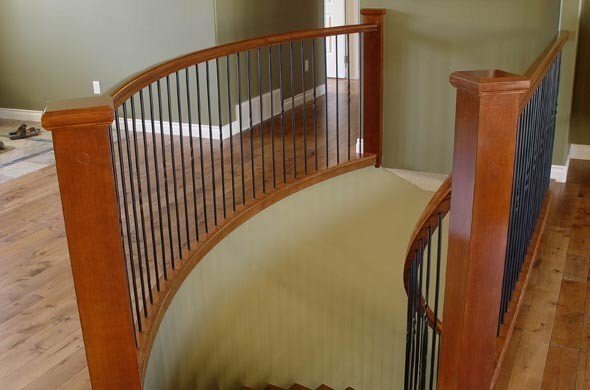 Curved or straight, custom railings can be complemented by either metal or wood spindles or even glass panels. 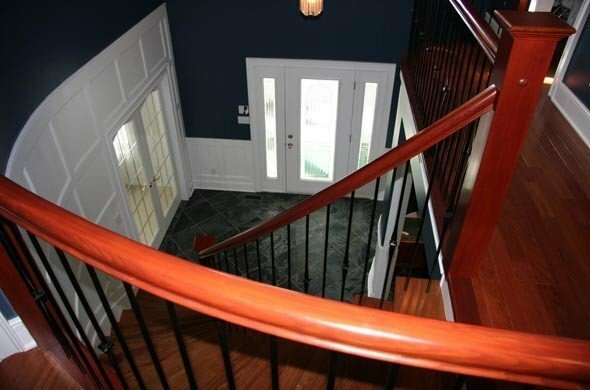 If you want to update your home and freshen up the look, a new staircase or railing will make a beautiful and dramatic change. 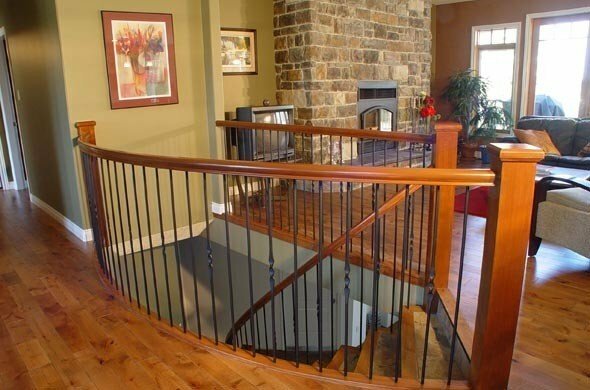 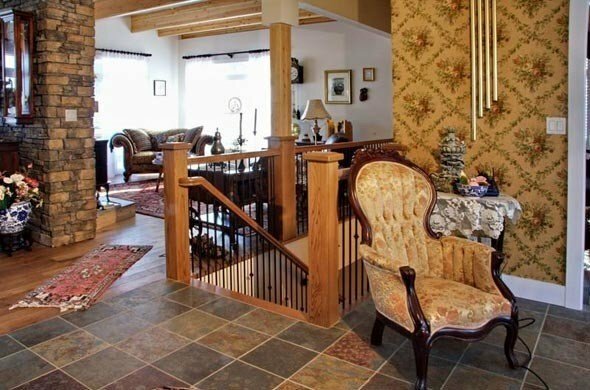 Contact us today with your custom staircase and railing ideas. 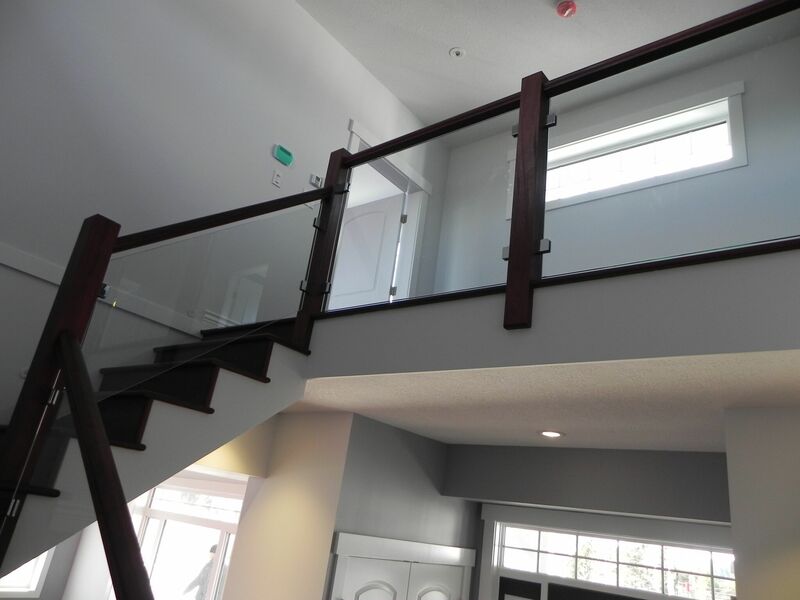 We’re looking forward to working with you.